Does Gel-Infused Memory Foam Really Keep You Cool? 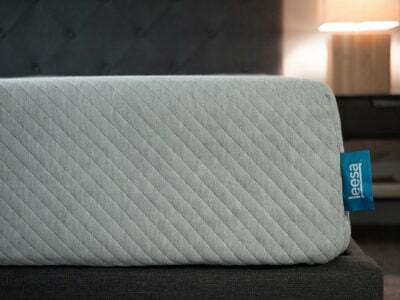 Home » Does Gel-Infused Memory Foam Really Keep You Cool? Anyone shopping for a new mattress will quickly notice that there are more options to choose from than ever before. Memory foam mattresses are one type that has grown increasingly popular. This is, in part, thanks to their ability to contour to your body and provide pressure relief. 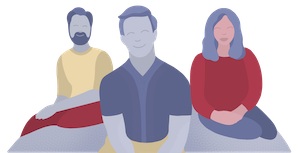 However, consumers report one persistent and troublesome feature: they sleep hot. Foam is a sensitive conductor of human heat that traps heat for longer than the average spring mattress. Enter the gel foam mattress. 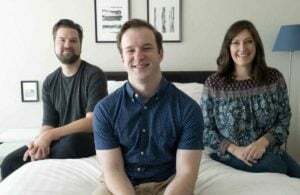 Serta, who launched their iComfort gel memory foam mattress line in 2011, says that adding liquid gel to the foam helps it to retain the benefits of a foam mattress (posture support, pressure distribution) while cooling off the sleeping experience. While there are no science-backed studies that show whether or not the gel does indeed keep you cool, the idea behind using gel to cool a dense foam mattress is quasi-scientific: gel is a semi-liquid, and liquid can be an effective way to cool a surface. When it’s included in memory foam it can help to draw heat away from the body. But here’s the catch: a liquid that isn’t able to evaporate just stays at the temperature of its surroundings. In a gel foam mattress, the encased gel will naturally take on the temperature of the foam around it. It may warm more slowly than the foam, which conducts heat easily, but not slowly enough to stay cool for the length of a night’s sleep. This may be why some consumers report that gel mattresses felt cooler as they were falling asleep, but that the effect wore off by morning. 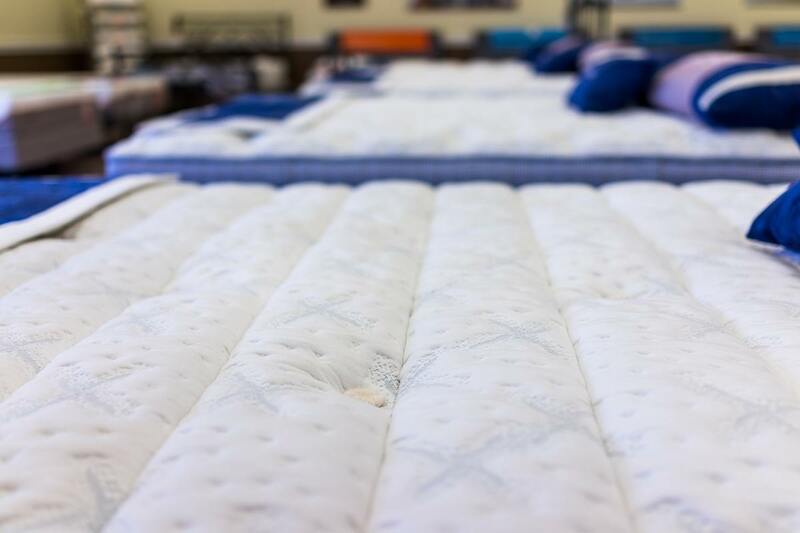 A Consumer Mattress Reports 2013 study found no difference in breathability between mattresses that incorporated gel and the ones that did not. 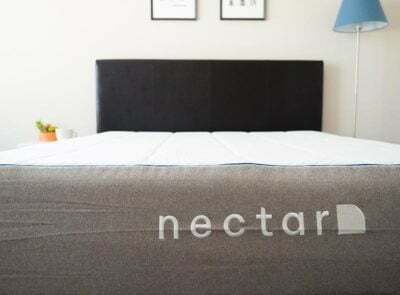 While the presence of gel alone isn’t enough to keep a mattress cool, certain applications of the technology can make for a more comfortable sleeping experience. One feature to pay attention to is how and where the gel is inserted into the mattress. 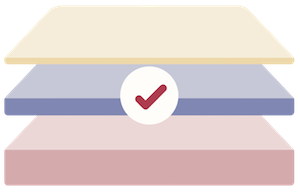 The most effective gel cooled mattresses are ones that feature a gel layer on top of the memory foam, laid down like a buffer between you and the foam. 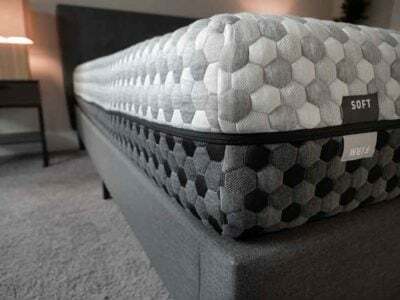 Bear Mattress is one example of this type: it has a gel foam made with graphite forming the top layer of the mattress, which they say is “superconductive,” helping increase airflow and creating faster heat loss seven times faster than regular memory foam. 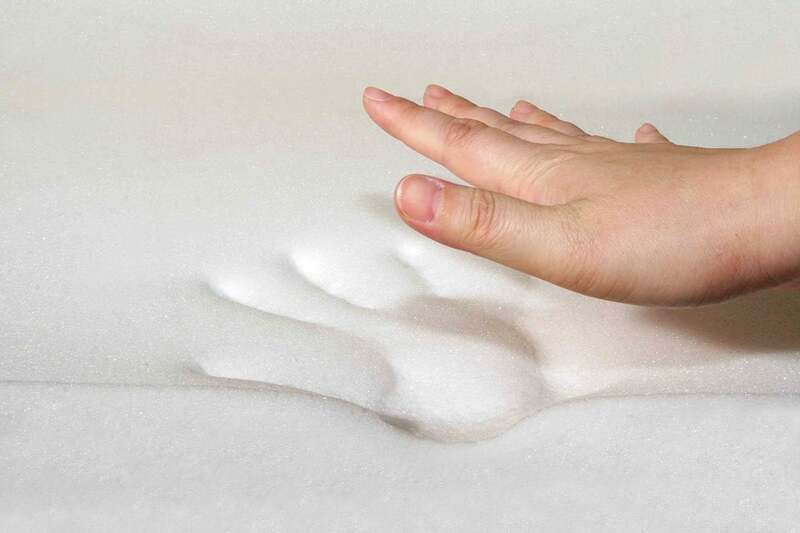 According to Bear, this method works essentially by separating your body from the heat-trapping foam, slowing the rate at which the mattress temperature rises overnight. For consumers concerned about temperature control, the best solution might not be a gel but rather the right kind of foam. 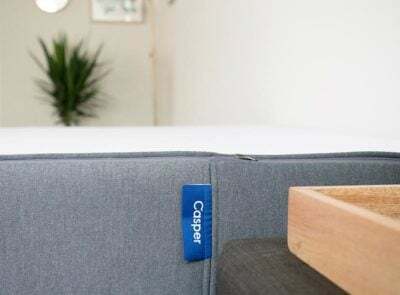 Cargill, a foam manufacturer, recently conducted a study that found that plant-based memory foam sleeps fully 25 perfect cooler than gel memory foam. As they say: Get yourself a mattress that can do both. I have just bought a sleepeeze hybrid comfort gel 2000 mattress and am finding it very hot. I am waking up in the night absolutely drenched which is obviously affecting my sleep and making me very dehydrated. I did have a mattress protector on it but have taken it off as thought this may be affecting the properties of the cooling gel. Is this normal for this type of matttress?